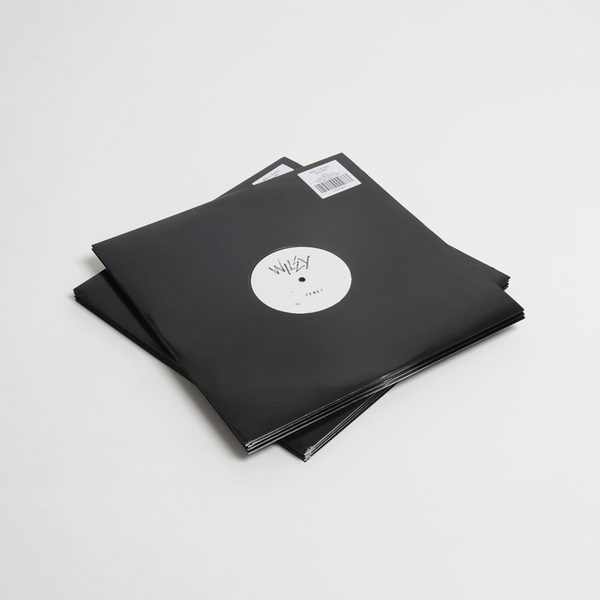 Maverick grime producer/MC Wiley meets his mutant antecedent, Zomby, inna 'Step 2001' Eski clash for Big Dada. 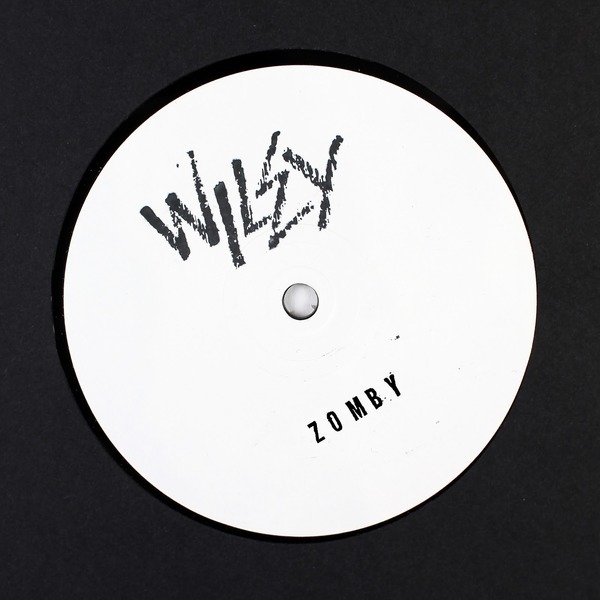 Catching the gobfather of grime in fiery form, Zomby rebuilds 'Step 20' as an accelerated Eski prizm, revealing an elusive, haze-y sense of space and psychedleia between the slyding squares, giving Wiley's wordplay nuff room to dance and run his roadman riddles. 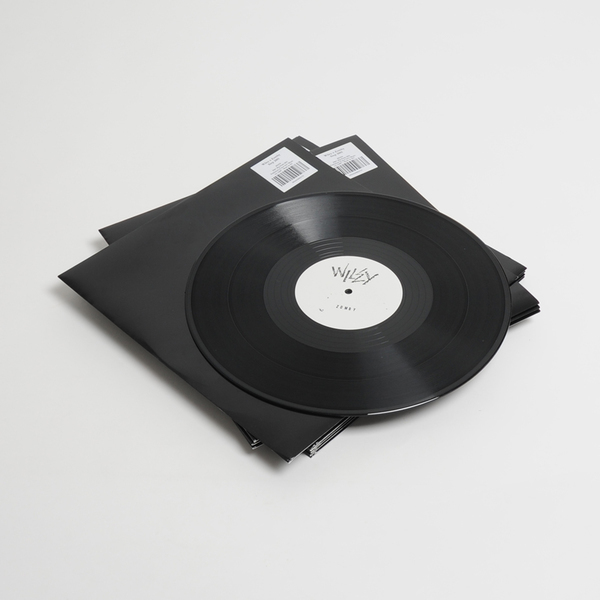 There's also an instrumental version, which sounds uncannily close to Zomby's near-mythological batch of Devil mixes for Thriller back in the late '00s, cementing his respect for the art of early grime whilst adding his own, trippy spirit to the mix.